Would You Read It Wednesday #184 – Moms (PB) PLUS The July Pitch Winner! Long time no see! I hope you all had wonderful summers and are coming into September renewed, refreshed, and ready for lots of picture book reading, writing, and pitching, and for contests and fun and high jinx and shenanigans of all kinds! After a busy summer and a pretty long (for me) blog break, I’m still trying to find my stride again and it will probably take me a couple weeks, but boy am I glad to see you all!!! 🙂 I have missed this wonderful community and all you lovely folks! I think this calls for a round of Something Chocolate, don’t you? 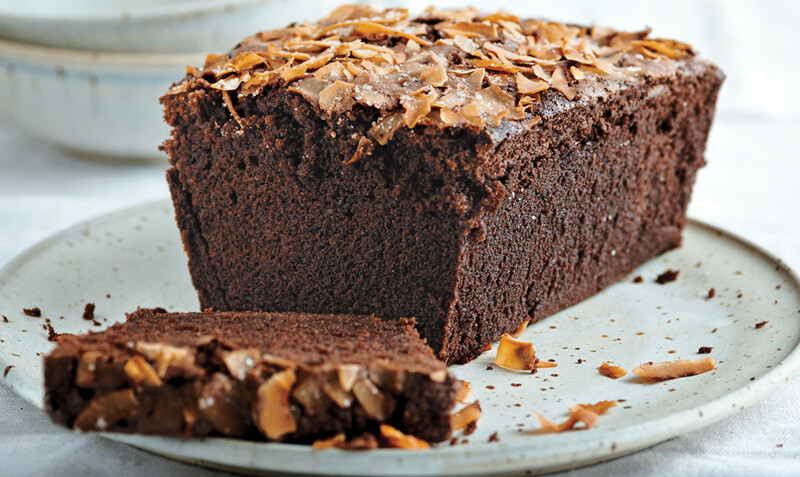 How about some Chocolate Coconut Pound Cake? Congratulations to our other brave and talented July pitchers as well. As always, I think you’re winners just for writing your pitches, putting them out there, and then taking the valuable feedback from our amazing readers and using it to improve your pitches for the pitch pick! Well done everyone! The Pitch: This book is an illustrated story about mothers. It demonstrates that mothers from all over the world love and care for their children no matter what walk of life they come from. It is very reflective of Canada’s multicultural community and celebrates diversity. It is a simple story where the only text is the word ” Mom” “Mother or “Mommy ” in various languages. The illustrations will represent the feelings and interactions that occur daily between a mother and her children. Pictures can capture emotions and can be understood by all and make for an open ended reading experience . Lizette is looking forward to your thoughts on her pitch! I am looking forward to getting back into the swing of things around here and catching up with you all! Would You Read It Wednesday – The July Pitch Pick!! !